An uneasy peace has come to the galaxy. 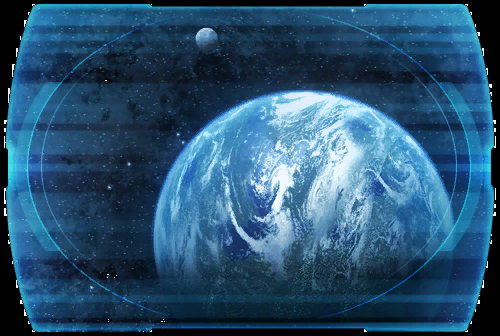 As the Galactic Republic and Sith Empire recover from a costly war, the Jedi Order has returned to its ancient homeworld of TYTHON to regroup. ? <name> has earned a place among the Jedi for discovering the Fount of Rajivari, and stopping the twisted Force adept Nalen Raloch. ? But now <name>'s Master, Yuon Par, has collapsed with a mysterious illness. Fearing for her life, the Jedi Council has sent <name> and the hunter Qyzen Fess to the Republic capital CORUSCANT in search of a cure.... ?